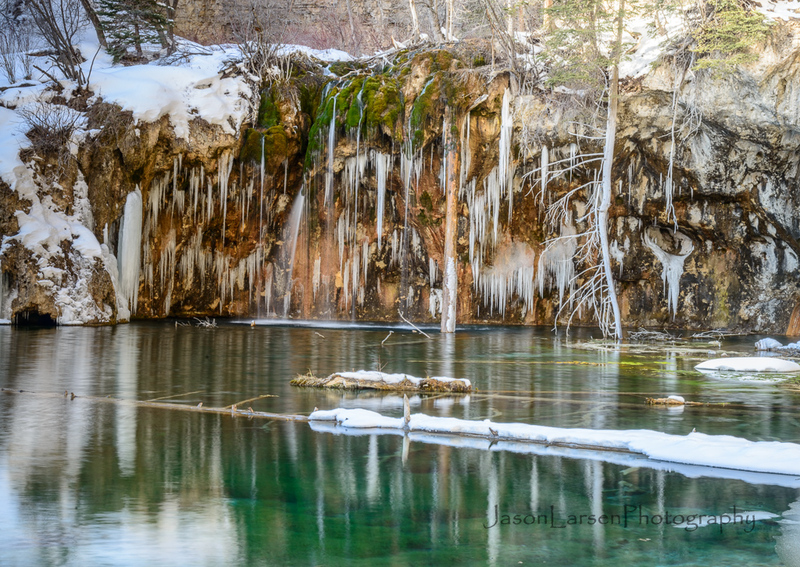 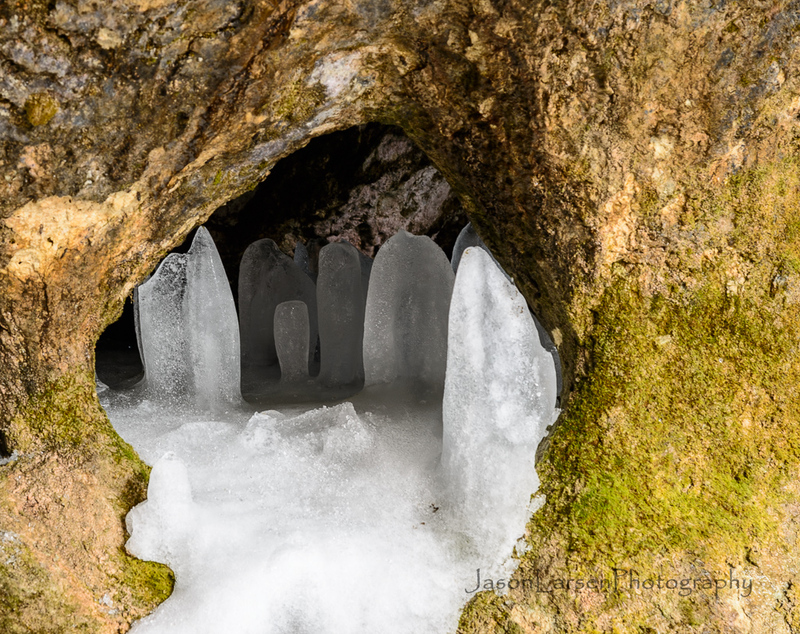 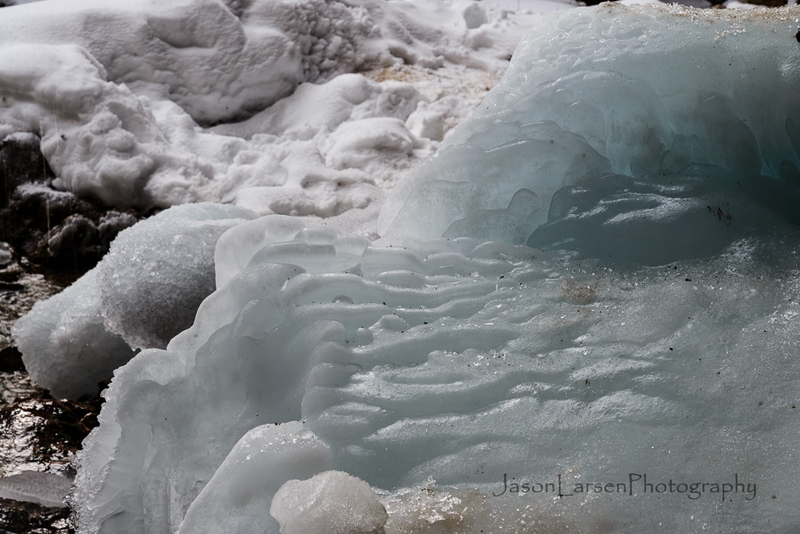 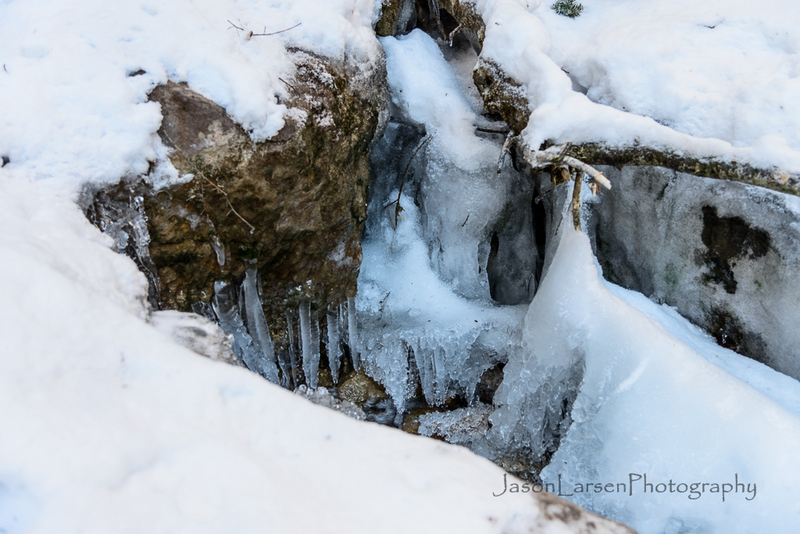 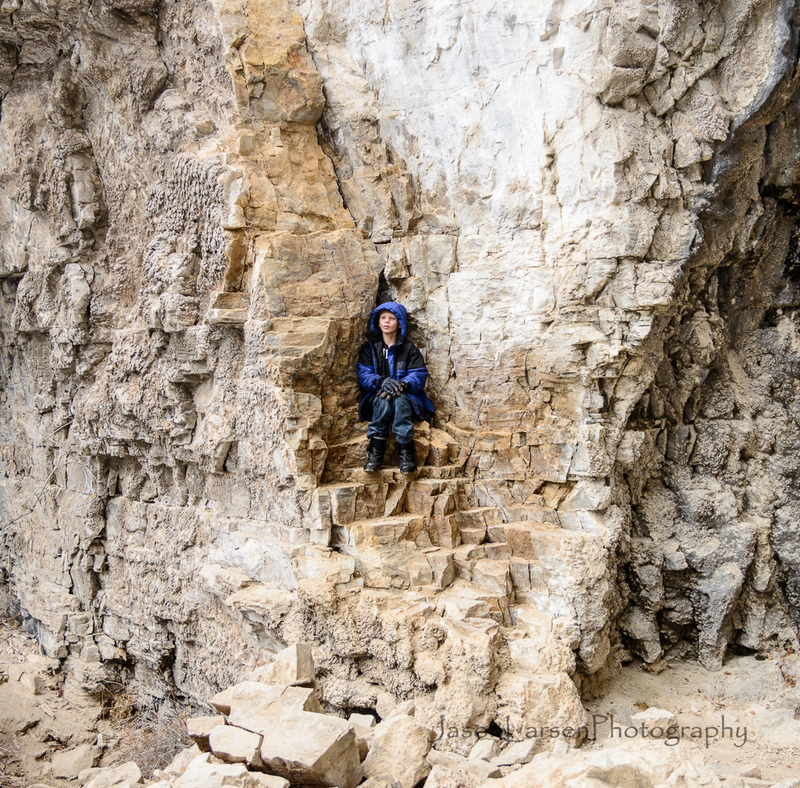 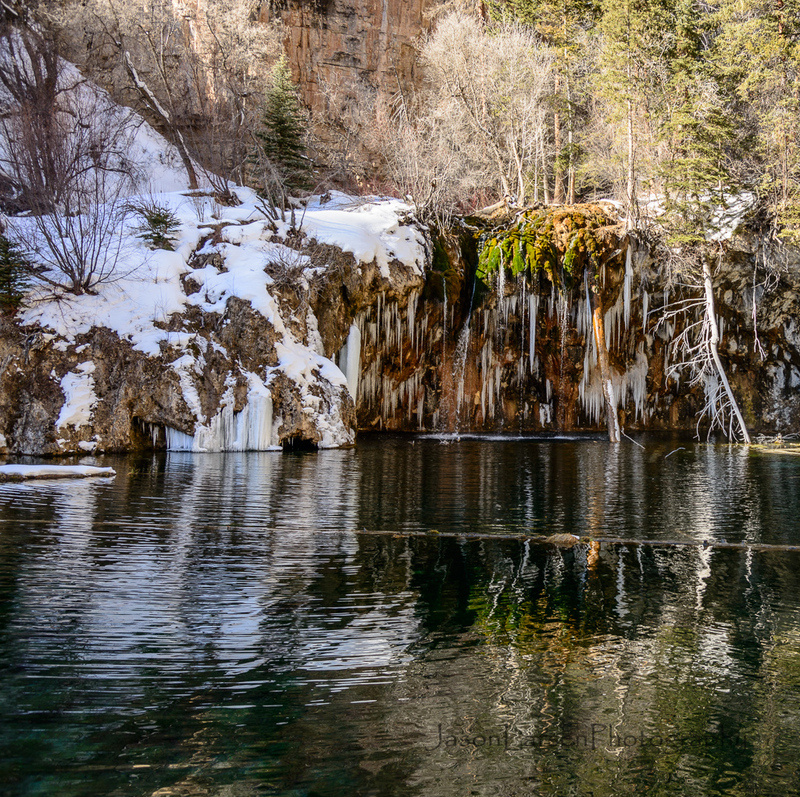 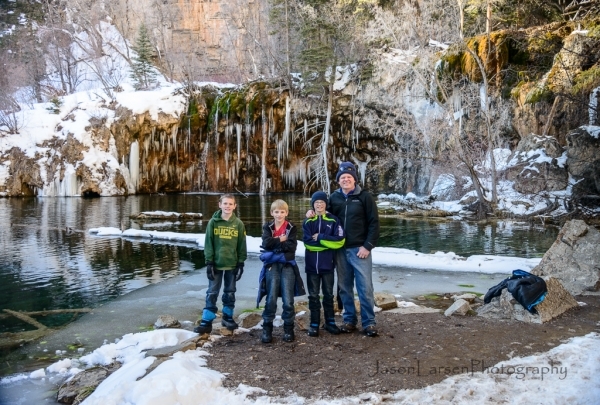 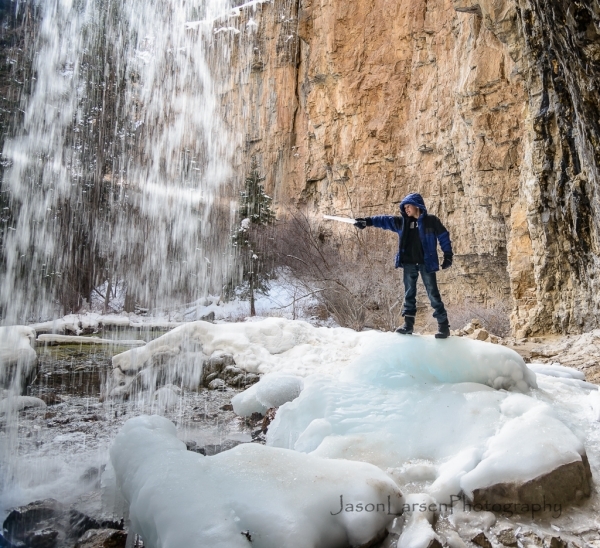 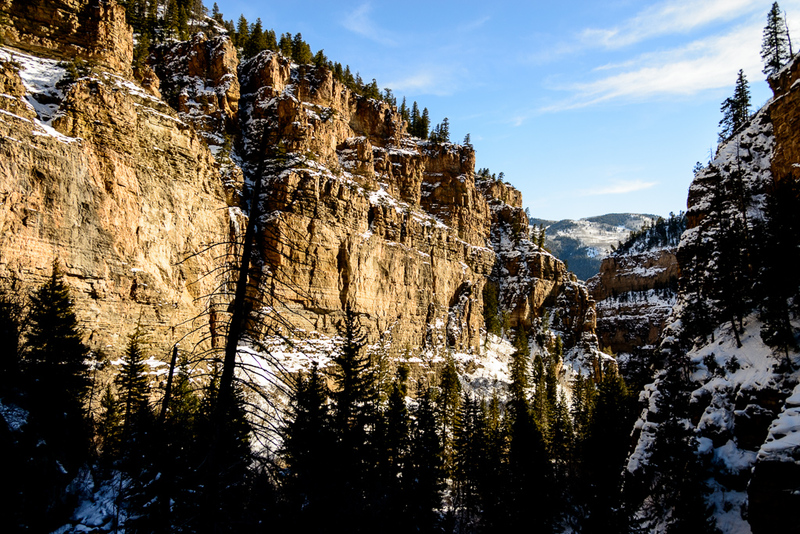 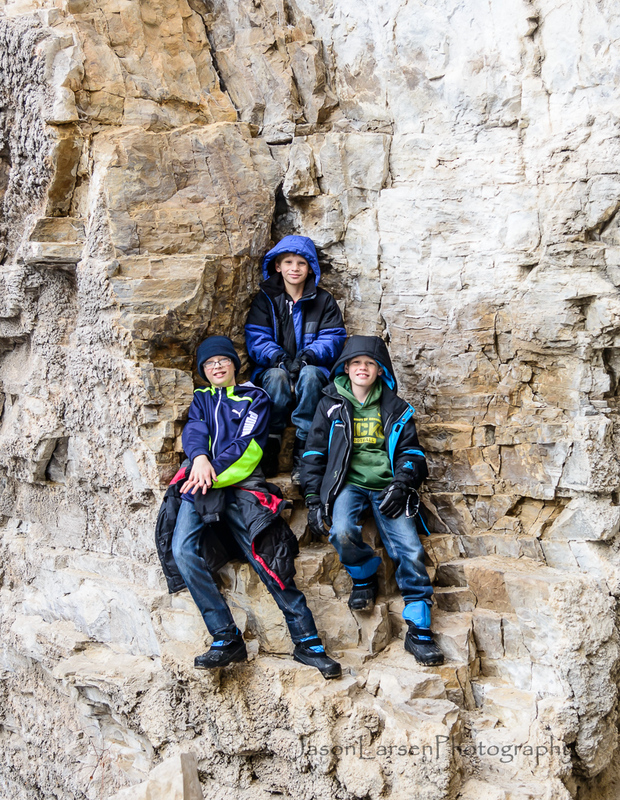 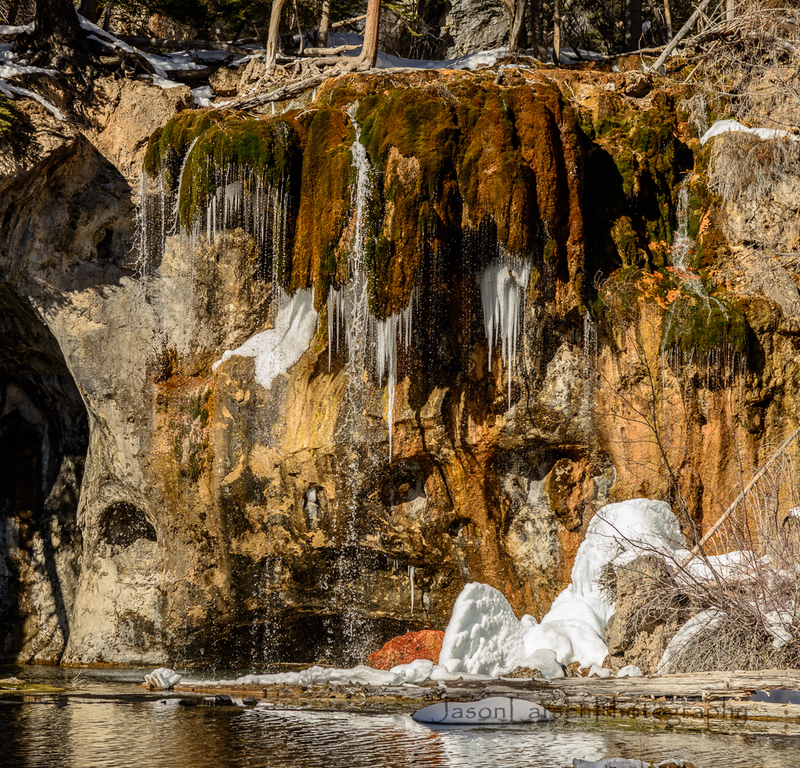 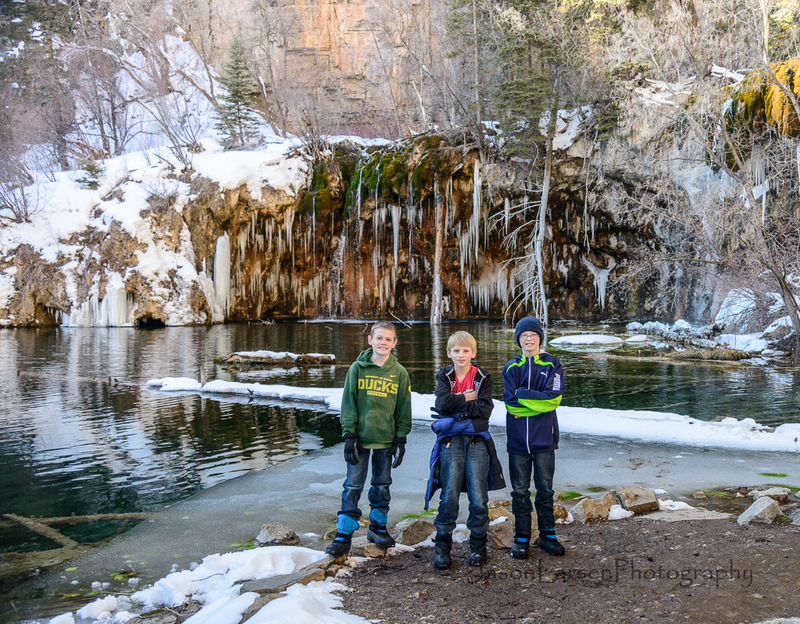 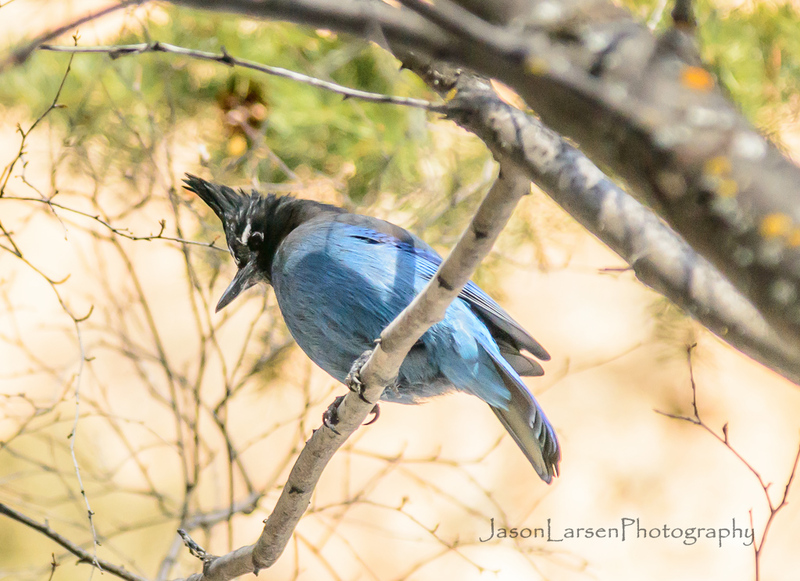 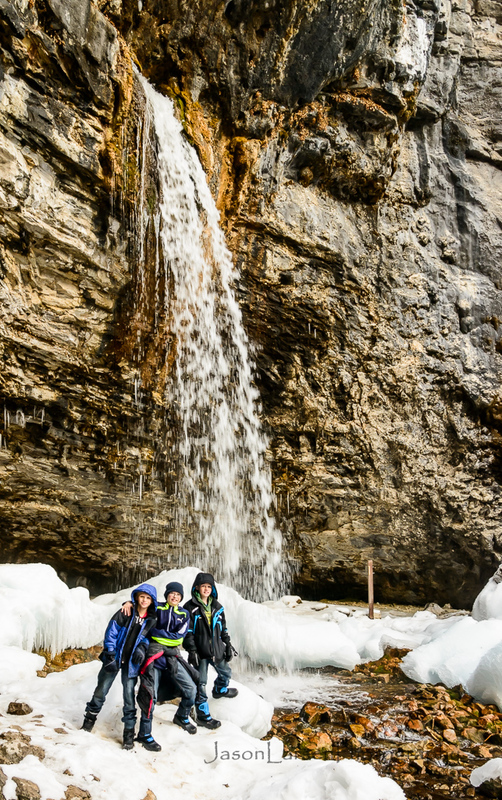 Towards the end of January I took the boys up for a hike to Hanging Lake in Glenwood Canyon. 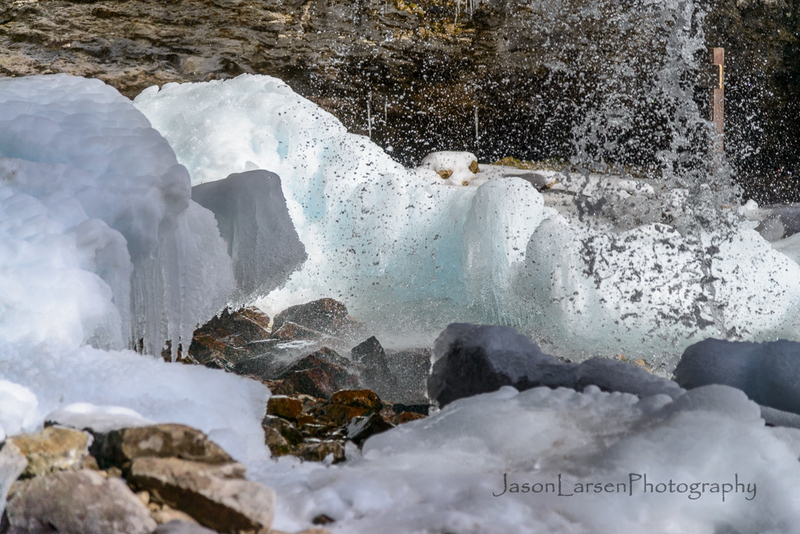 I had seen some pictures some friends had taken a week or two before with tons of icicles on the falls and wanted to capture them as well. 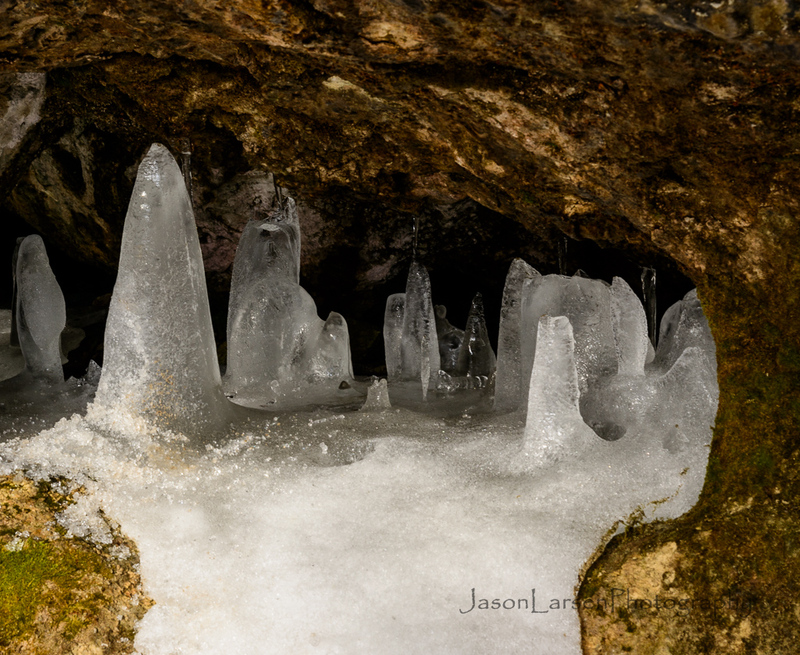 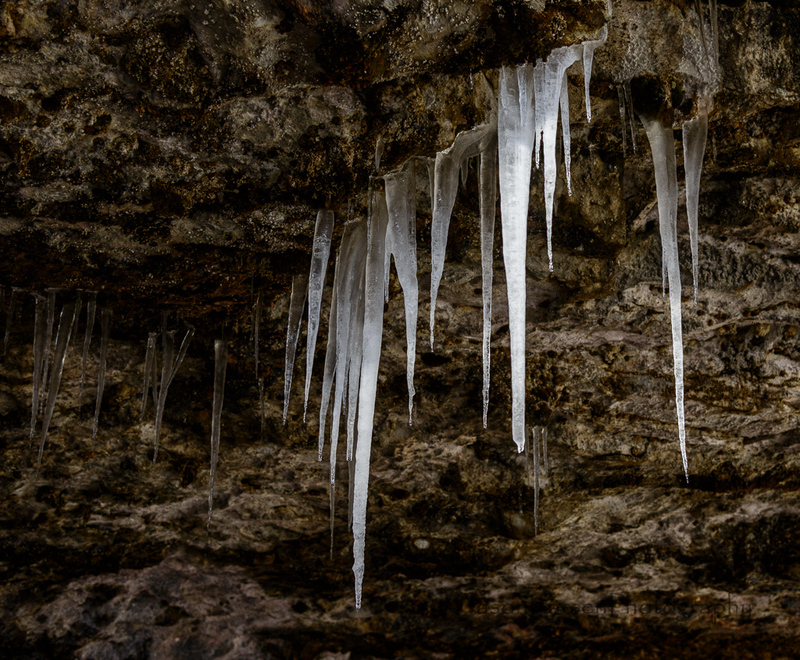 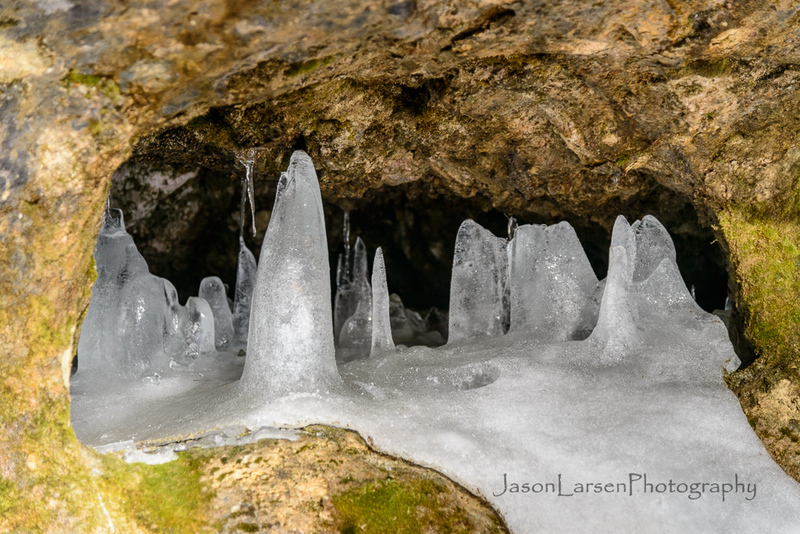 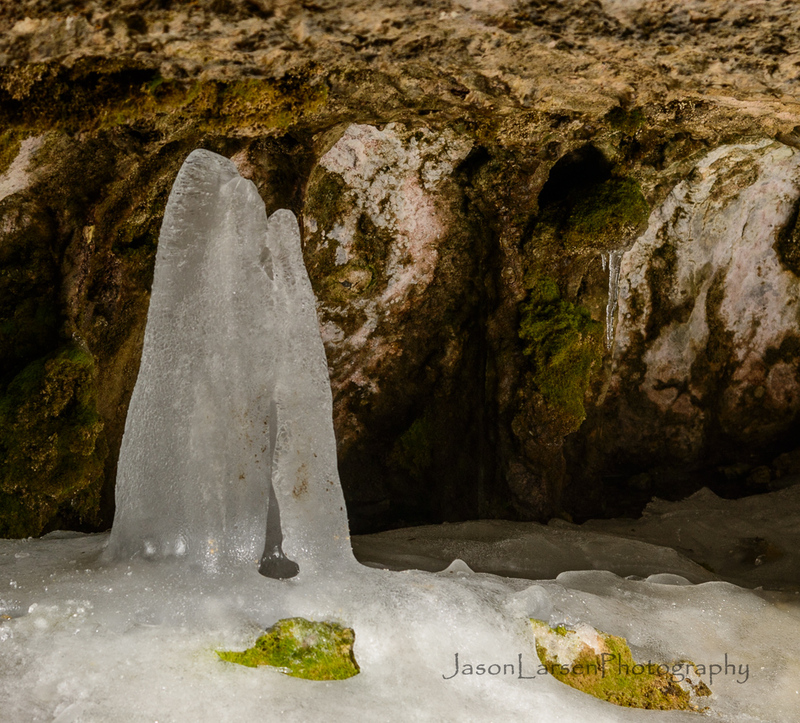 Unfortunately, the weather had warmed up and a lot of the icicles had melted. 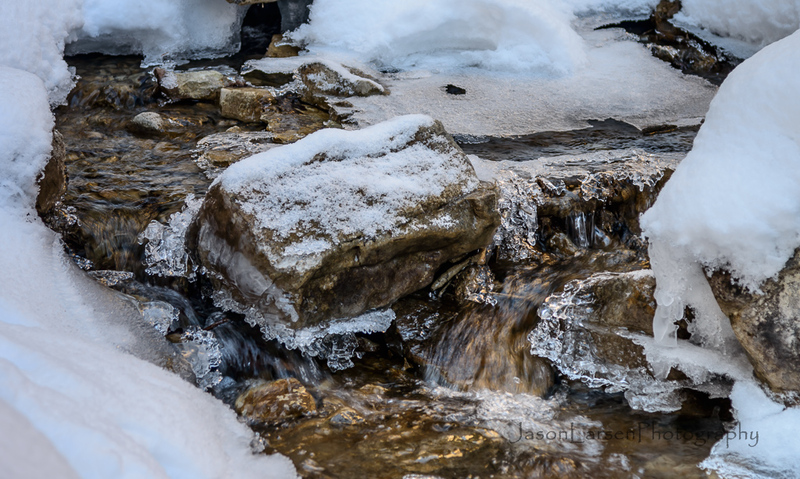 It was still beautiful with the amount that were still there. 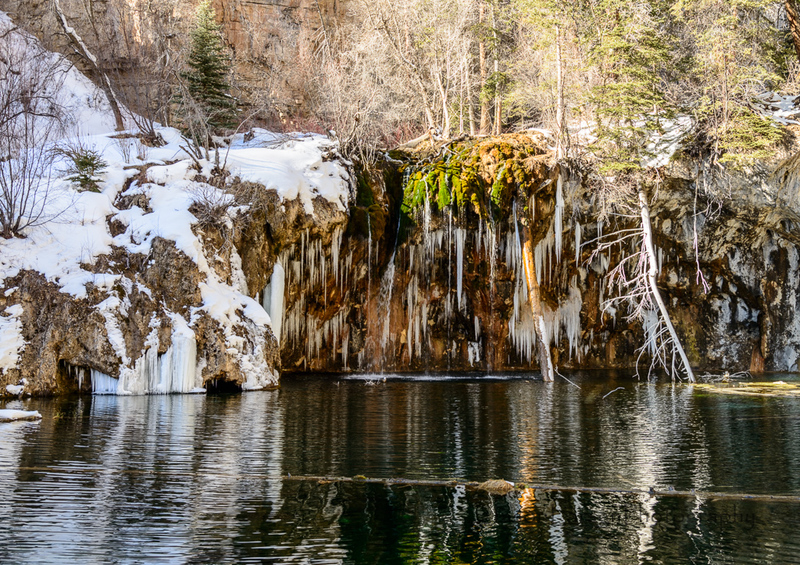 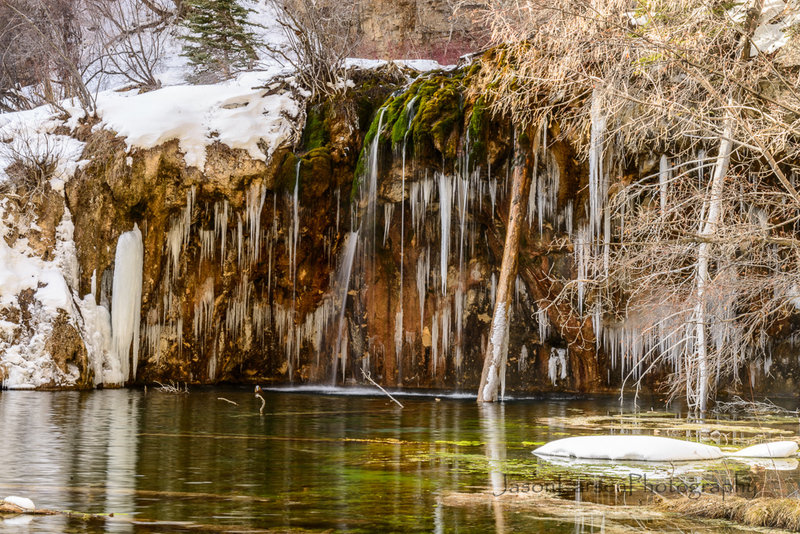 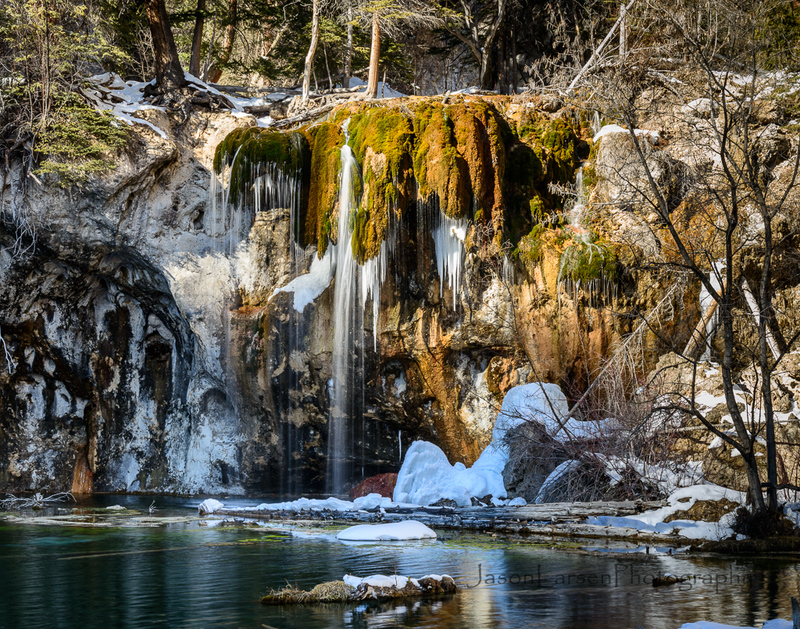 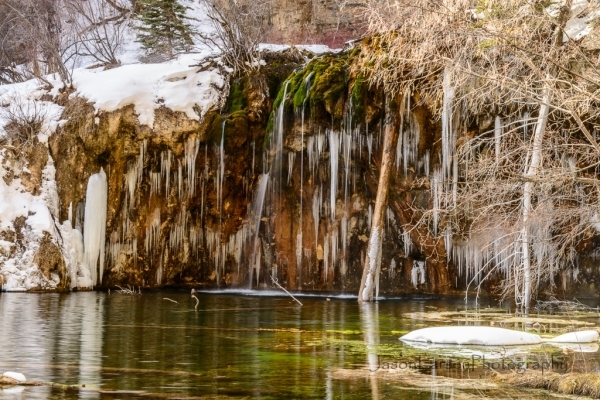 If you haven’t hiked to hanging lake before it is a great hike. 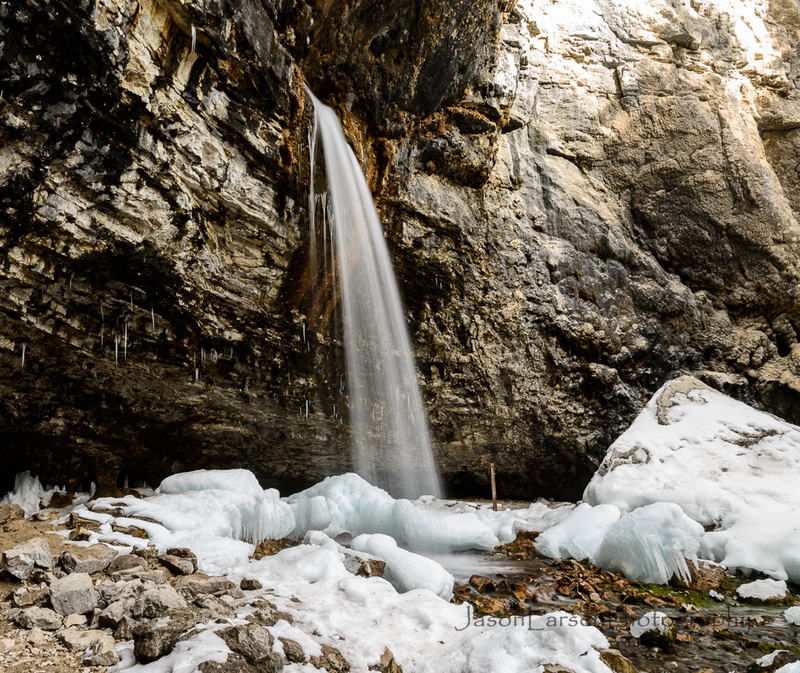 It isn’t very long, but it is steep in sections and in the snow and ice it can be treacherous. 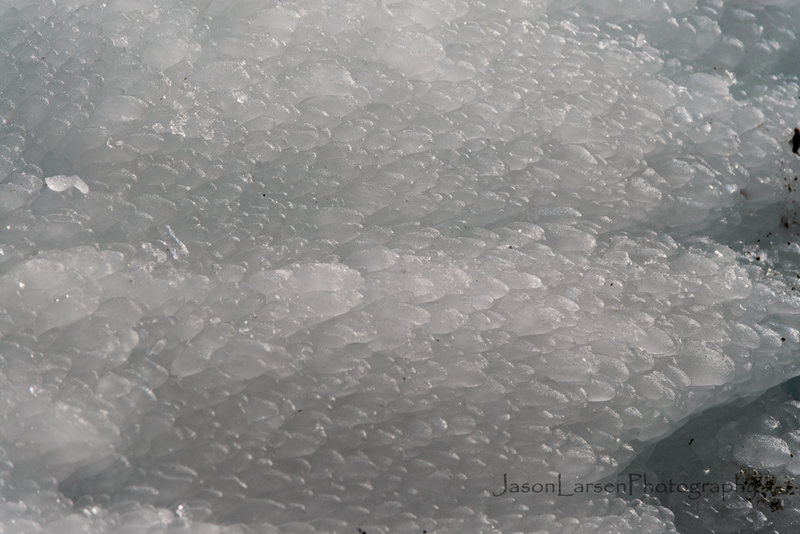 I fell coming down on some ice and tweaked my shoulder. 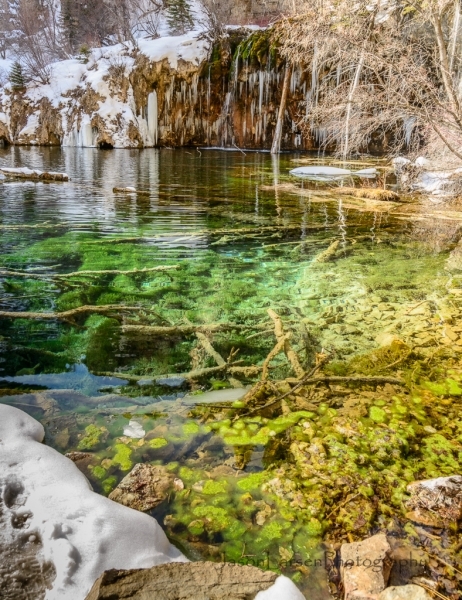 The water in the lake is a great aqua green color which reminds one of tropical places. The water is very clear and the greenish moss shows through easily. 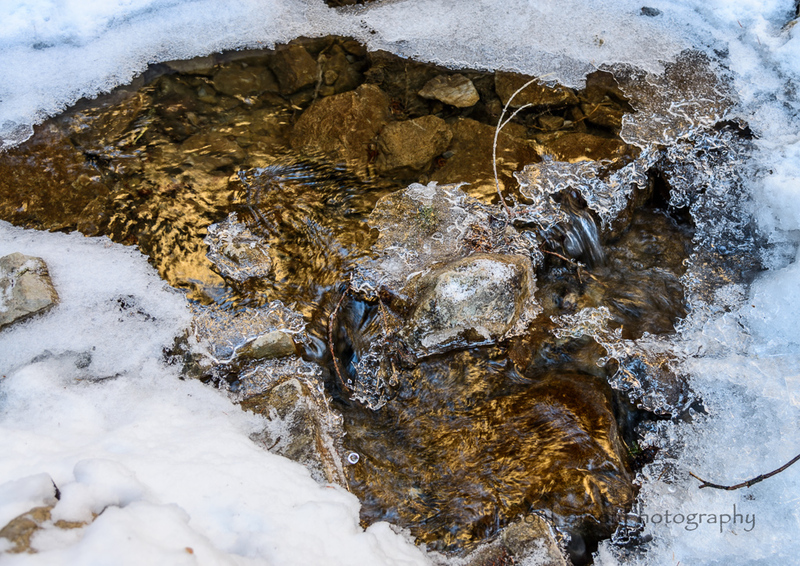 You can also see many rainbow trout swimming around in the water. 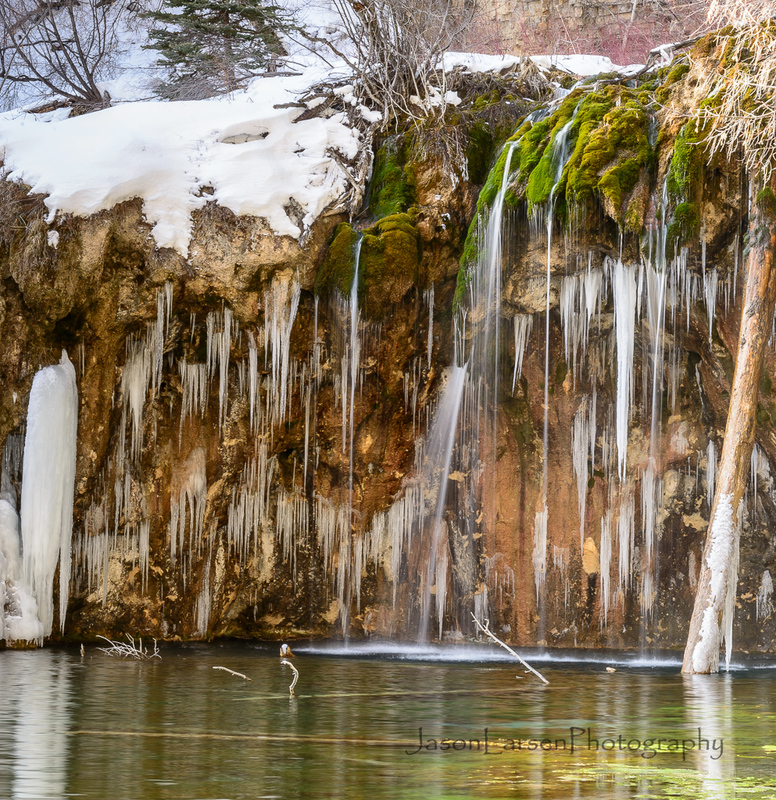 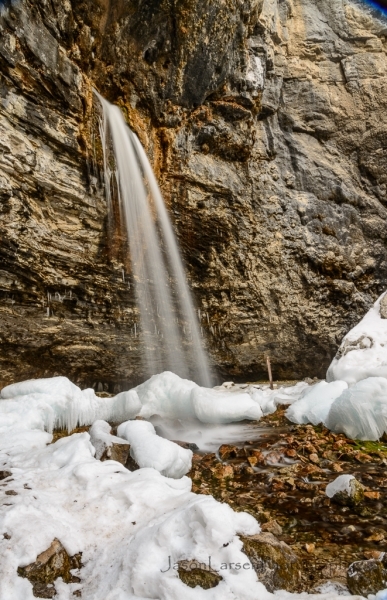 Above the lake and the hanging lake waterfall is another great waterfall that comes straight out of the rock face called Spout Falls. 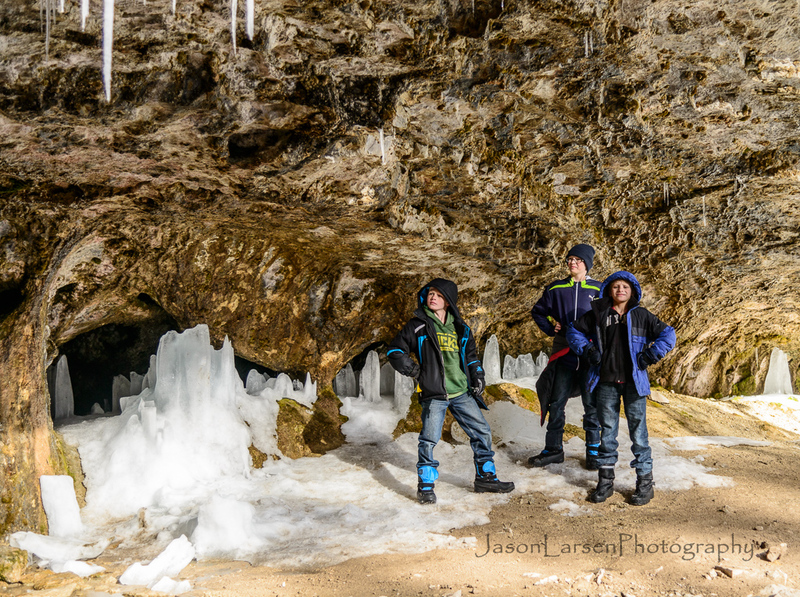 For the wife I need to put in some photographs of the boys ;). 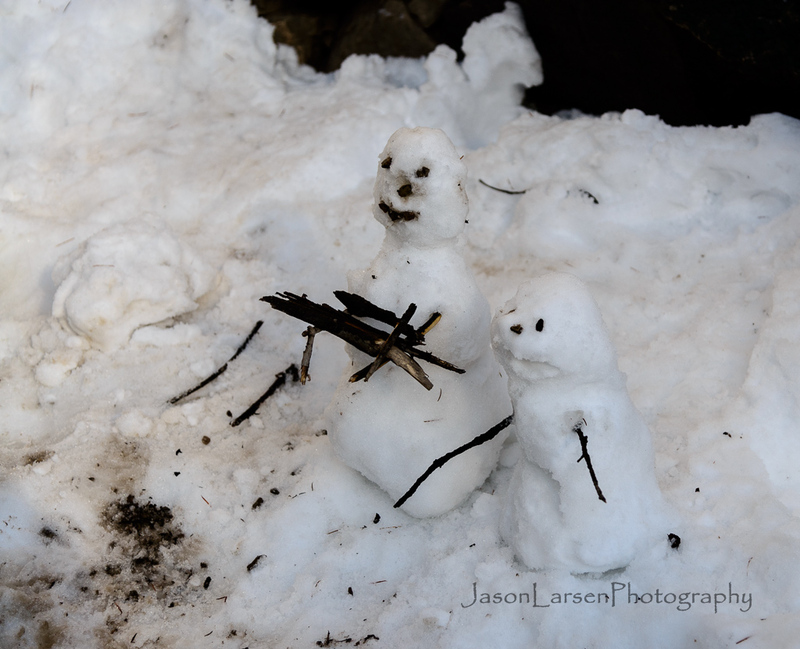 Her common complaint is why didn’t you take any shots of the people! 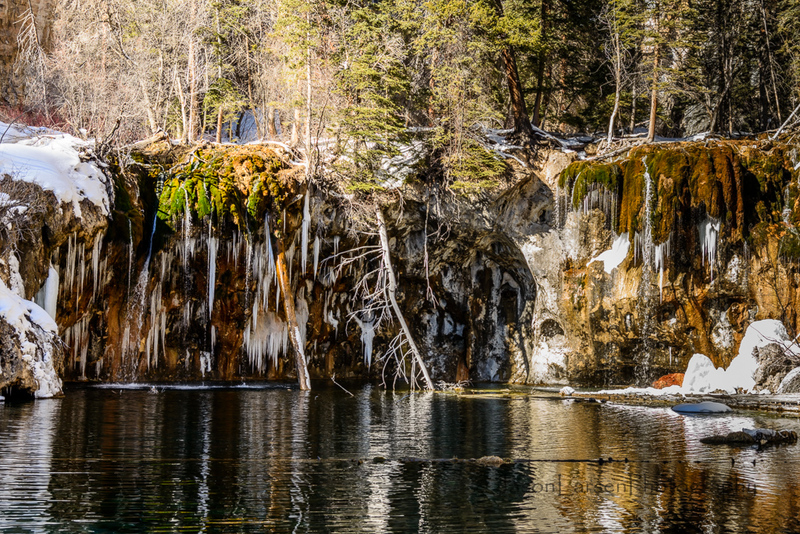 I saw a photograph the other day of hanging lake in the fall with the fall colors. 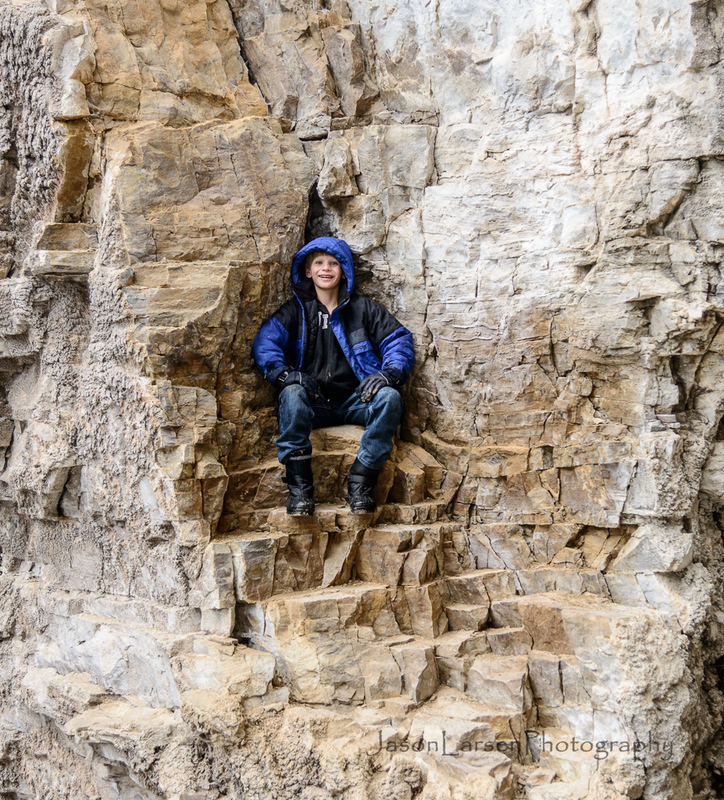 It was amazing so I now need to get up there in September! Here is the gallery of photographs.